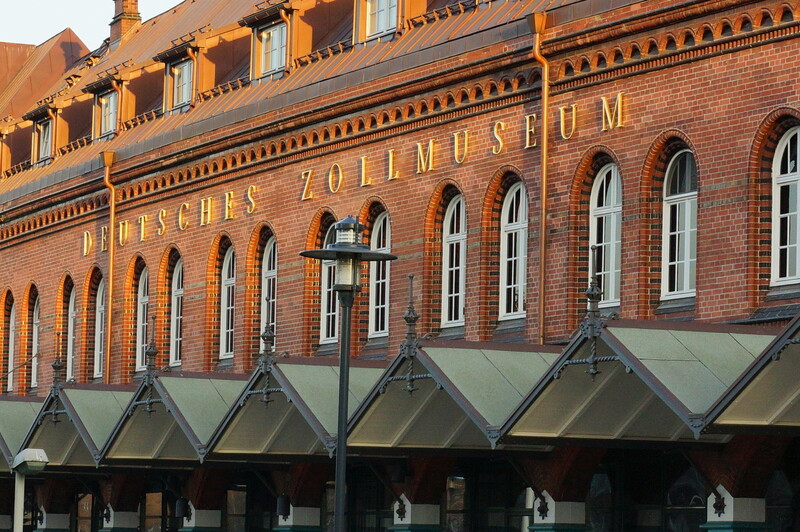 The German Customs Museum, since 1992 located in Hamburg’s old warehouse district (Speicherstadt), presents the history of the customs from the Roman times to German Customs nowadays. 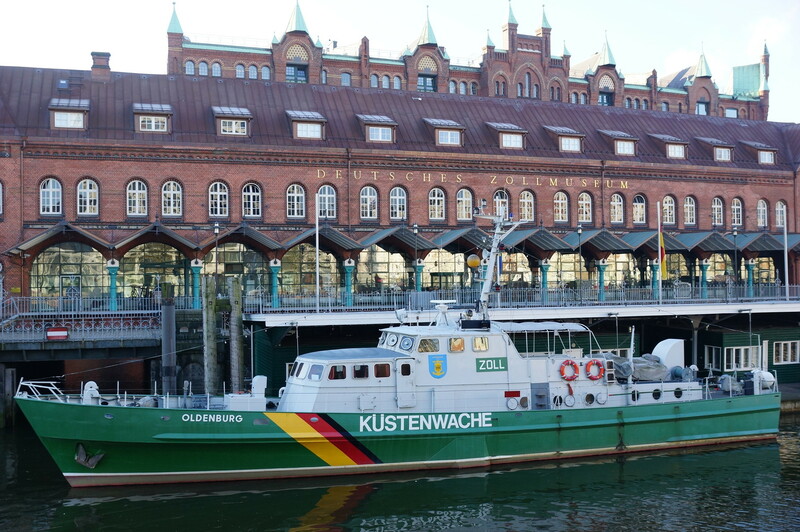 The historical building was built in the late 19th century as a customs office. 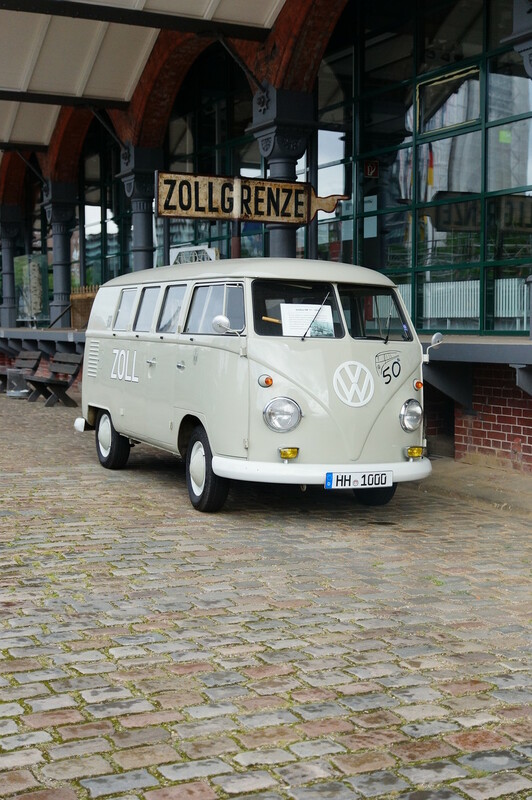 Its architecture invites the visitor on a journey in the period of Wilhelminian time. 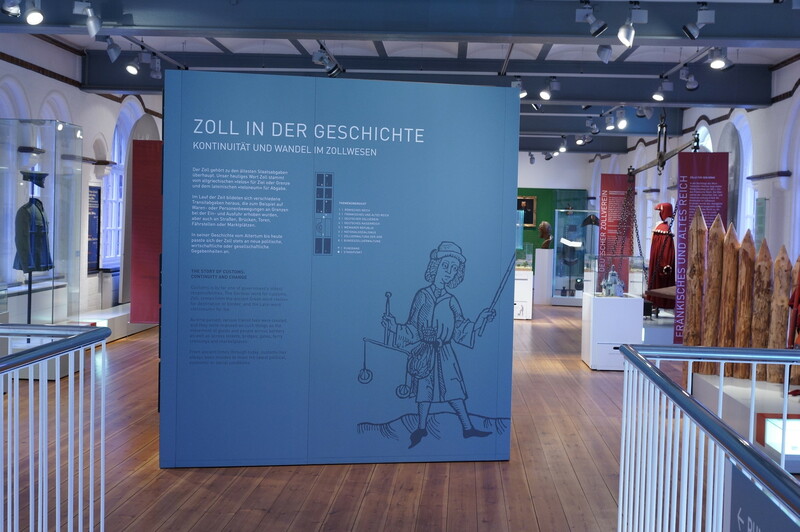 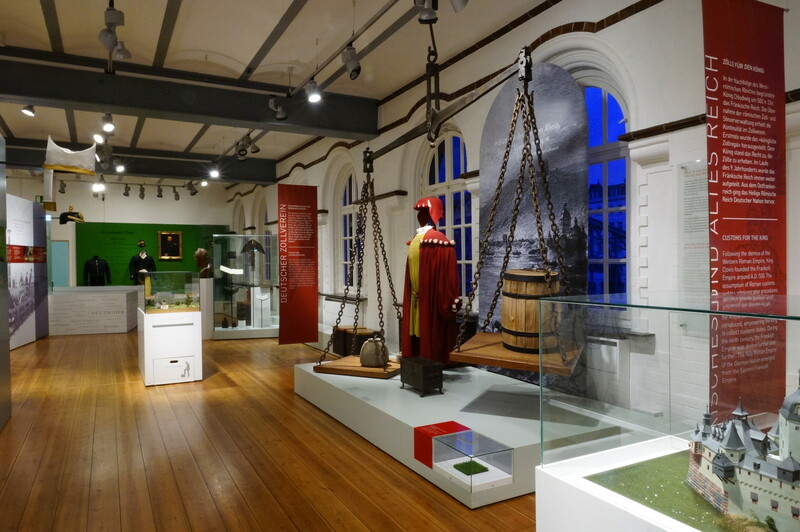 The historic exhibits and the illustrations of customs work explain the importance and development of the customs administration, demonstrating the role, organization and objectives of customs from the Roman times until today. 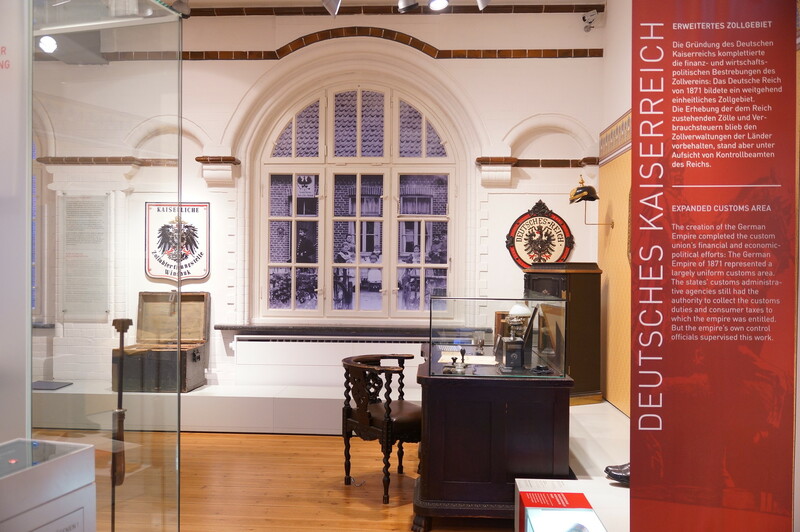 The museum shows about 1.000 exhibits in a space of 800 square metres. 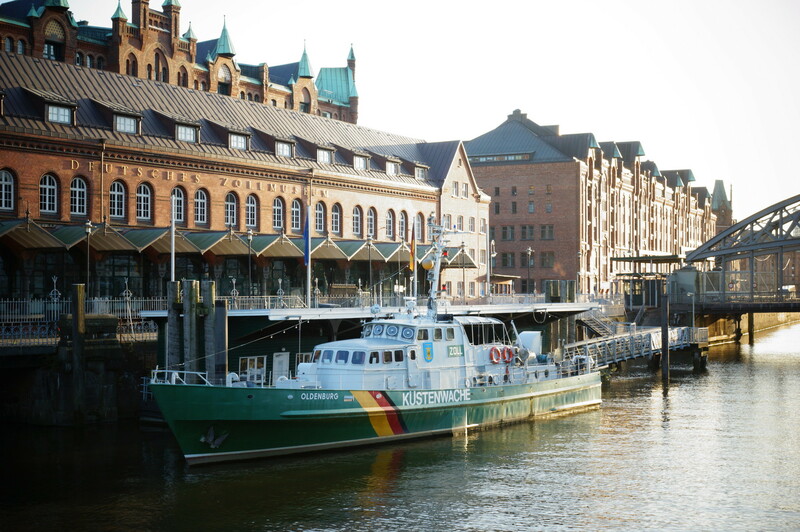 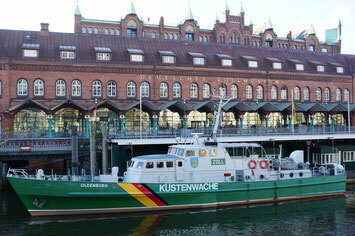 A particular highlight is the Customs Boat Oldenburg, which is moored in the Customs Canal in front of the museum.